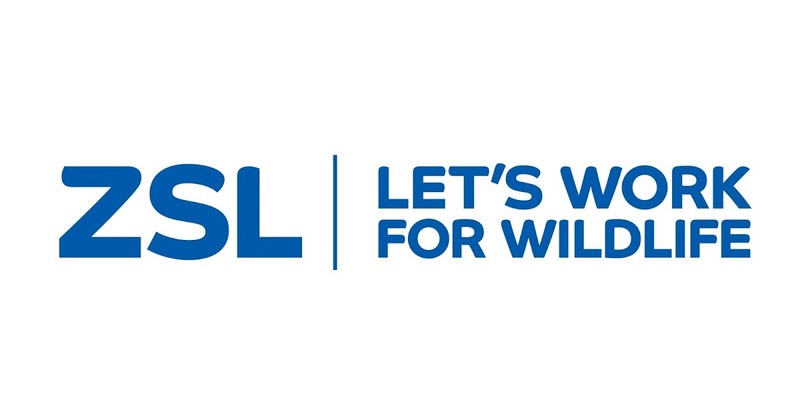 The Finance & Accounting Officer is responsible to conduct financial accounting duties and provide support to the Finance Unit of ZSL Indonesia office. The Finance & Accounting Officer will be based in Bogor, West Java with possibility travel to ZSL IP field offices in Palembang and Jambi. The Finance & Accounting Officer is responsible for preparing financial reports and maintaining records of assets, liabilities, revenue and expenditure, payments and other financial activities. S/He conducts regular checks of the internal controls, leads the preparation of the monthly accounts closure of the operation, and ensures that disbursements are in accordance with the budget and the ZSL Financial Rules. Knowledge of Indonesia Tax Law. 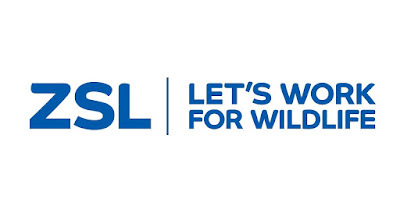 This post is office based in ZSL’s office in Bogor, West Java. Bachelor’s degree in Accounting, Finance, Economics, strongly preferred. Proficient in Excel and experience with Word and PowerPoint. Excellent communication skills and good command in both written and spoken Bahasa Indonesian and English. Able to work independently without supervision but also accustomed to working in a team. Good communications skills - able to express complex information in a simple and succinct manner. Self-starter, pro-active and uses initiative - can work independently and priorities own work load.